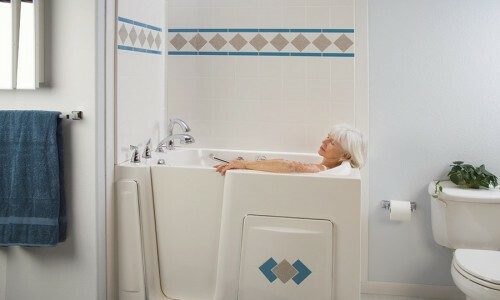 toll free 888-624-2468. 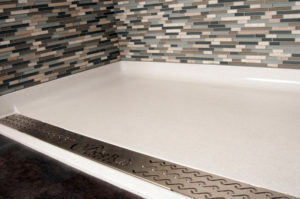 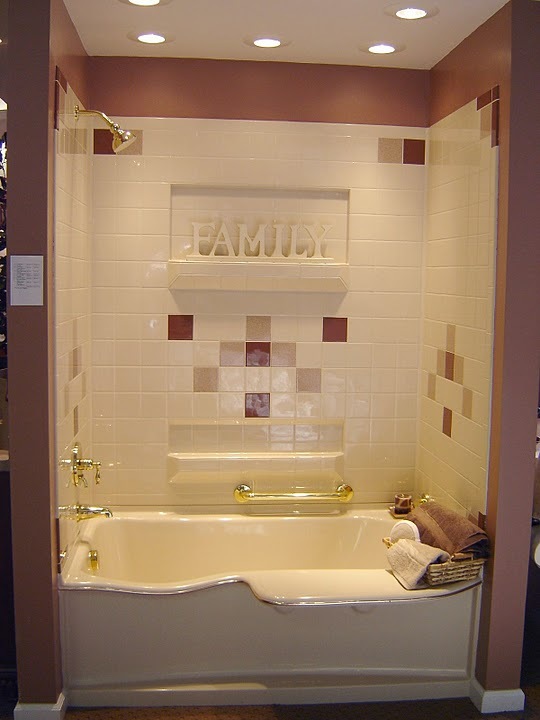 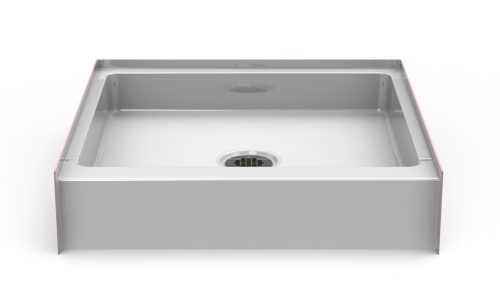 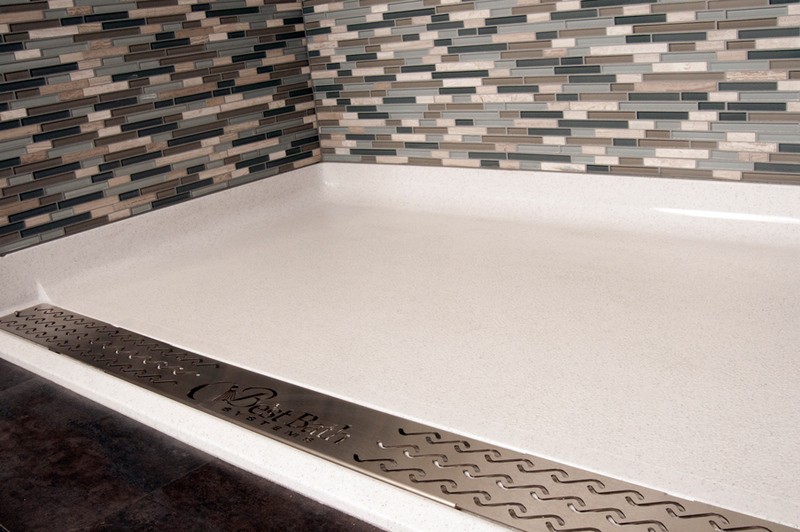 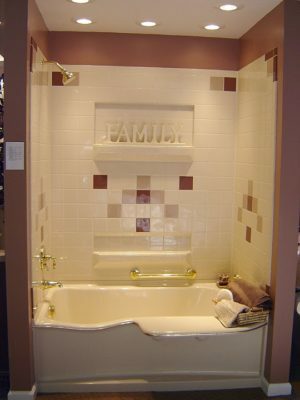 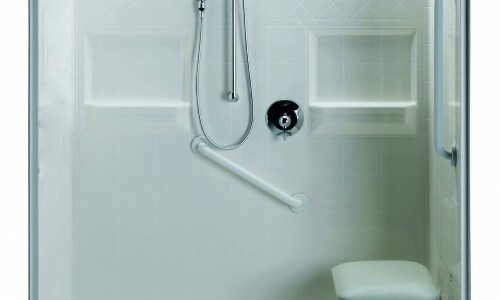 Factory-direct shipping on all showers and walk-in tubs. 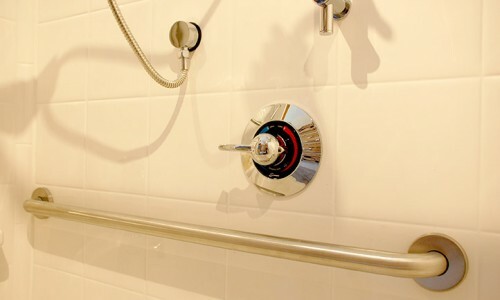 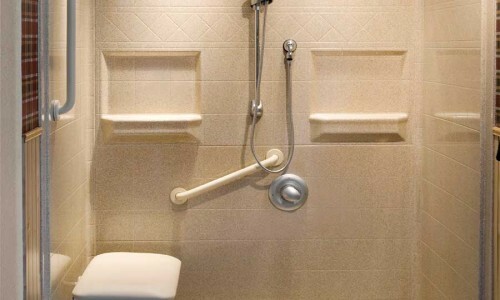 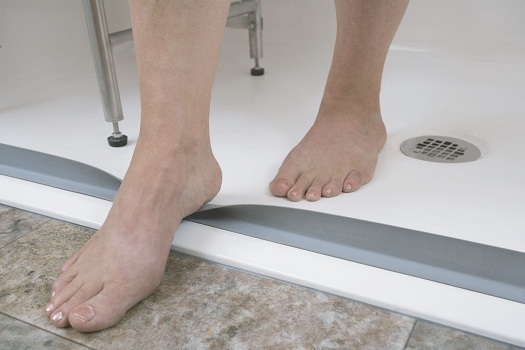 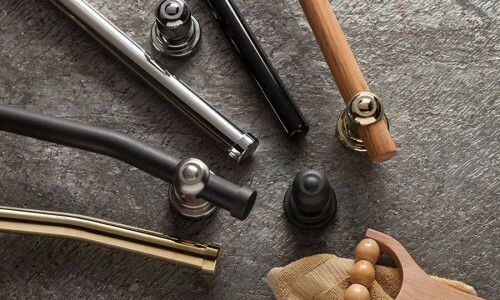 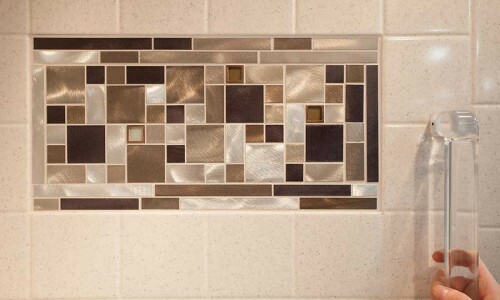 Safe, accessible, barrier free showers provide you with the best solution to the accessibility challenges that traditional curbed showers present.